Keeping your home safe and secure, and ensuring your home is a private place for your family to enjoy is important. We think you’d agree. Your fence plays a real role in this, but your fence isn’t something you give much thought. It provides a safe environment for your children, dogs and other pets. It can increase the curb appeal of your home. A good fence can do this at least. 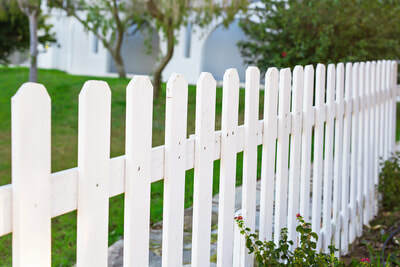 We are in the business of making sure your fence is a good fence. 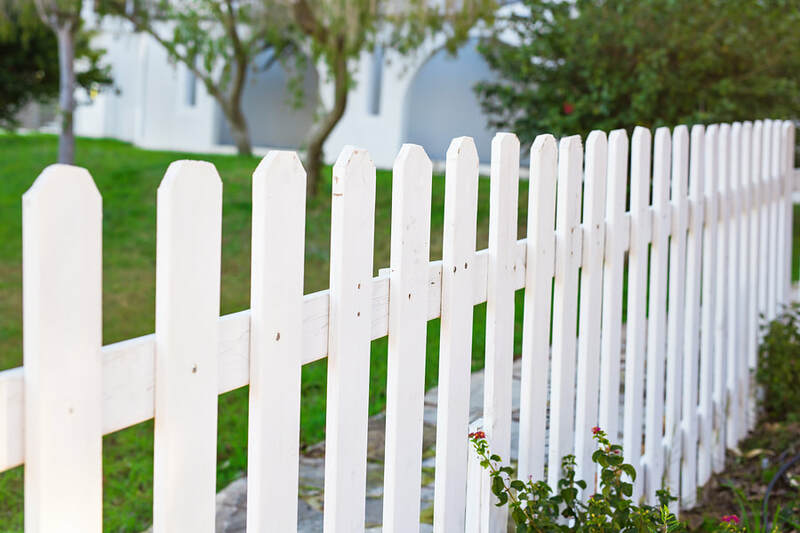 Whether it’s through installing and designing a new, repairing your old, we can help ensure your fence does everything it should. We provide a truly comprehensive range of fencing services for the greater New Orleans area, including Metairie, Kenner, River Ridge, St. Rose, Harahan and beyond. 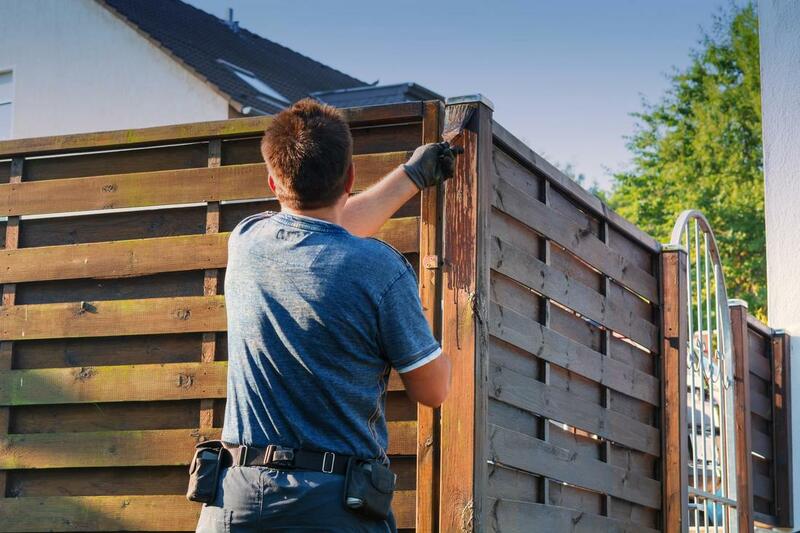 Our services are for both residential or commercial customers, so you can be sure, whatever type of property you have, we are the professional fence builders and repairers that can help you keep it safe, private and secure. We do it all when it comes to fencing, installation, design, repair and we can even remove your old fence. 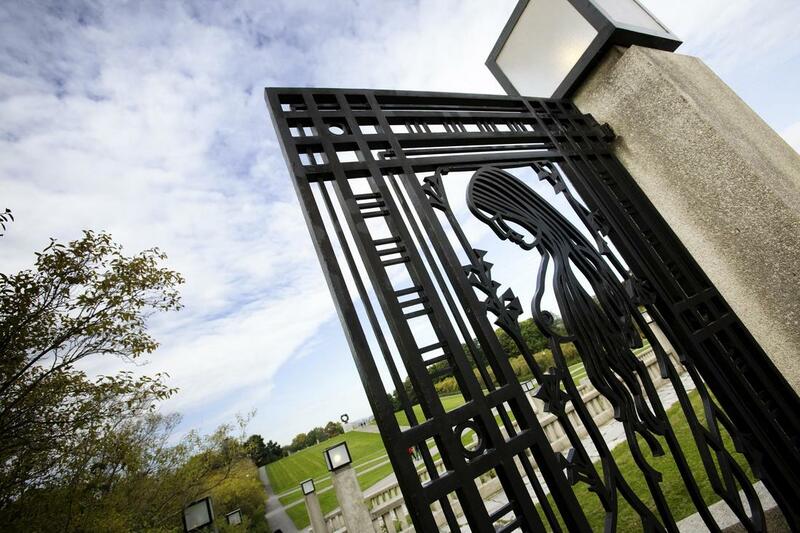 We can work with an incredible range of materials too, all with the aim of getting you the best possible fence, one that fits all your needs and circumstance perfectly. We are dedicated and driven to help you maintain your property, and keep it safe, secure and private for you and your family. 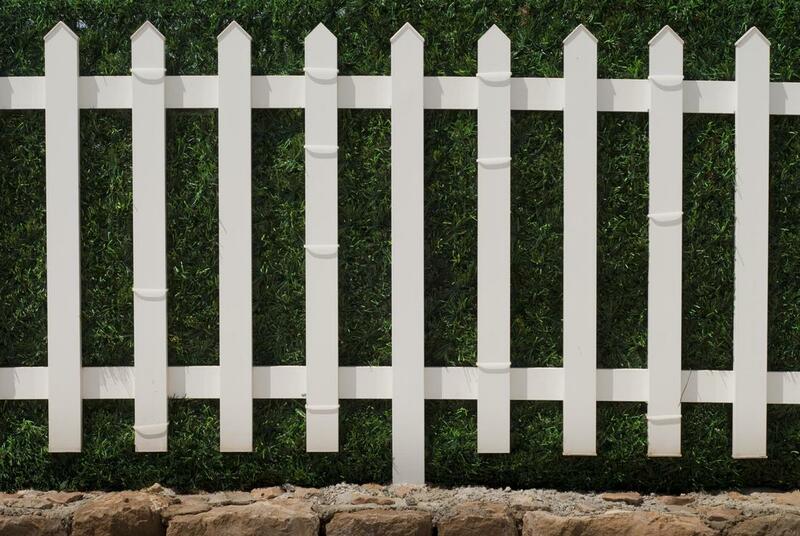 It’s this ideals driven approach to business that sets us apart from other fence companies. We take your property rights very seriously and are here to help you uphold them. Whatever type of property you have, it should be kept safe and secure. We are the fence company that provides the range of service that you need to achieve this goal. We offer the best quality, at the best prices, so you can always be sure that, no matter what, your property is safe. This Fence Company in New Orleans gets the job done. Wood Fence adds beauty and privacy. Wood is one of the most common form of materials used in fencing, and with good reason. It’s durable, looks naturally appealing, which can boost the curb appeal of your home, and is easy to work with. Better still, wood fences can be built to any height required and, as such, are a great way to increase the privacy at your home. It can even result in an increased property value. We are the fence builders that can bring all this to your home. 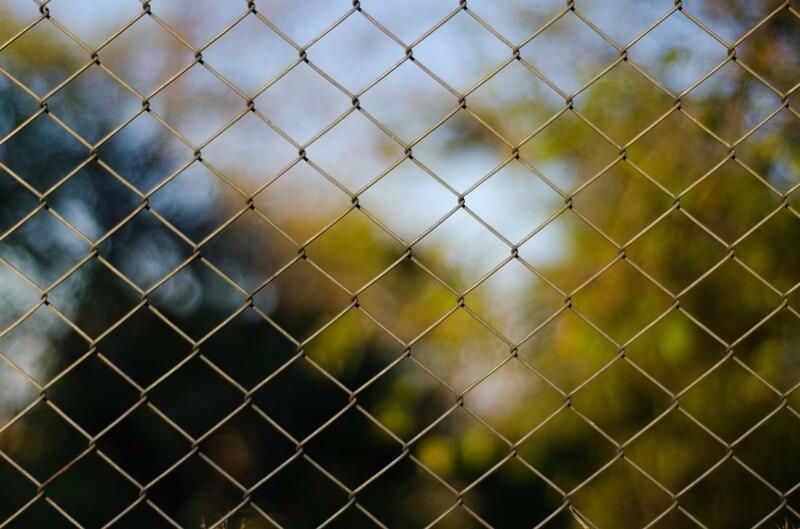 Chain link fences are a perfect way to keep any property safe, either residential or commercial. They are incredibly cost effective. This is because they are tough and secure, but cheap and easy to install. They don’t rot, aren’t impacted adversely by the weather and can be built and installed to meet wide range of needs and areas. They don’t impact your line of sight, or that of any cameras you might have. All of this means they are the best option for keeping your property safe and secure. Chain Link Fence in affordable, practical and enhances security. 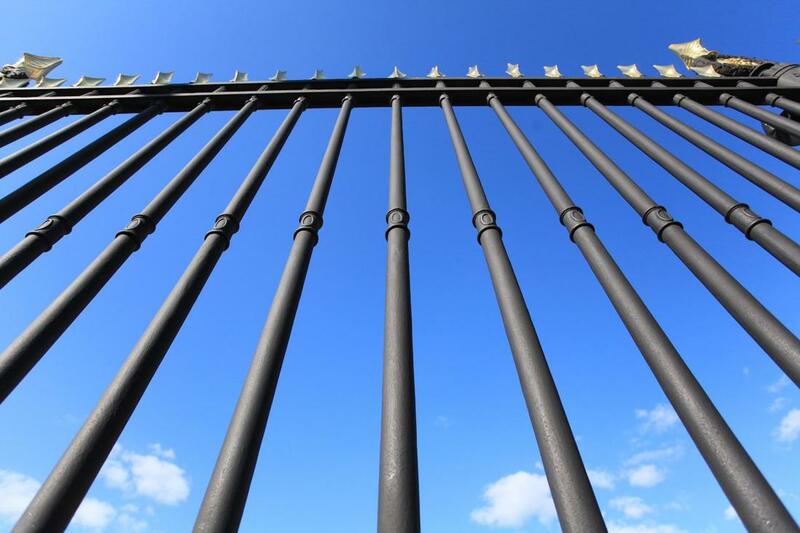 Metal fences, whether constructed from iron or aluminium, have a host of amazing advantages over other fencing materials. They are incredibly tough and low maintenance, meaning they are really built to last and won’t cost you additional money when it comes upkeep. They also are far less impacted by the weather or the surrounding environment. They can be made to fit a wide range of situations and circumstances too. 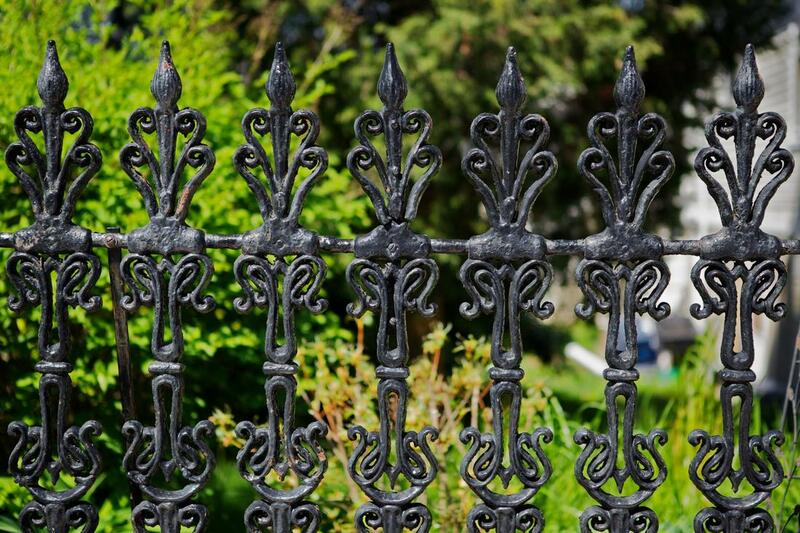 This means, whatever your situation, a metal fence might be the perfect fit for you. Vinyl Fence is tough, durable and adds curb appeal. Vinyl, a synthetic, plastic based material often called PVC, is great for use as a fencing material. This is because it’s built tough, some experts say its about five times stronger than wood. It also comes in a variety of colors, so it can fit any look or feel you are going for with your home or want to create. It’s eco-friendly, cost effective and easy to keep clean and maintained. 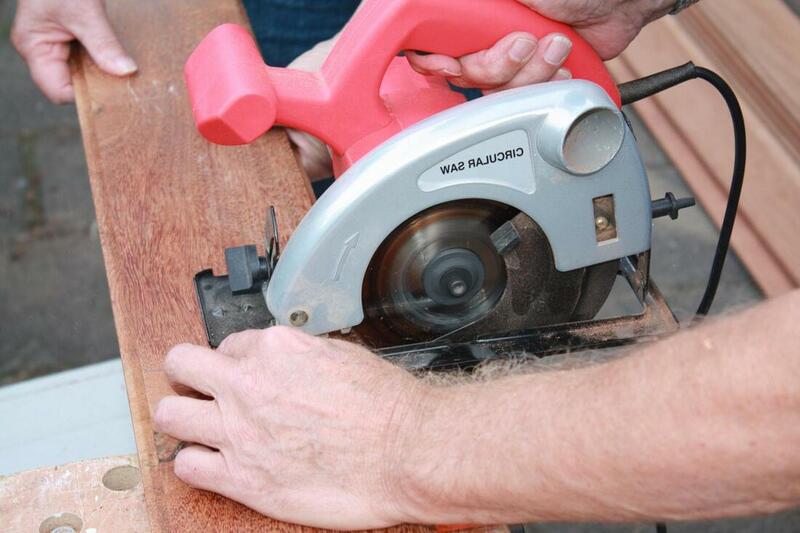 This all adds up to create a material that might well be perfect for your next fence. 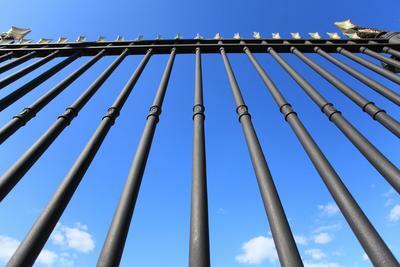 New Orleans Fence Company can provide selection and advice on Gates and Remote Openers. Gates, and even automatic gate openers, can be a handy addition to your fence or property, they really do allow you greater control. You can be sure your children and pets have a secure environment, that no one unwanted is coming onto your property and that your home has that private, intimate feeling you’ve always wanted. Along with fences, we can also help you with a range of services pertaining to gates, such as installation and design. 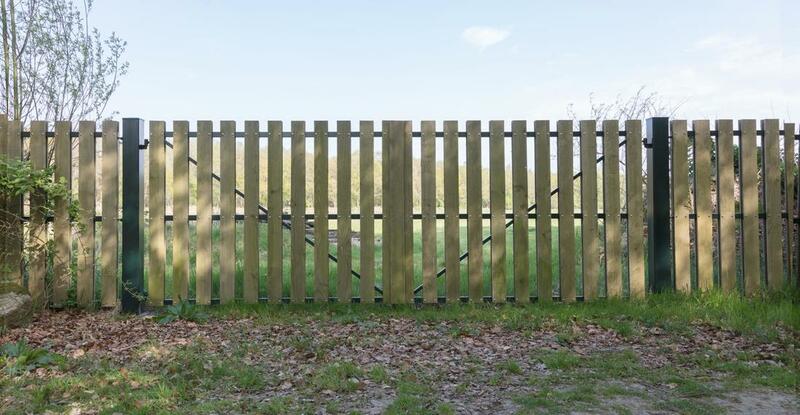 ​We are the fencing company that specialises in a range of fencing services including design, installation and repair. We offer a comprehensive range of services and can work with range of materials. 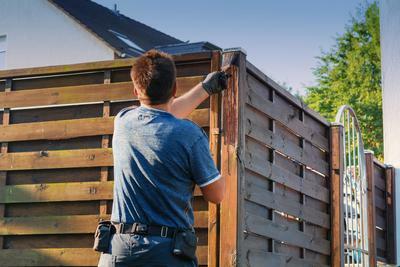 So if you are looking to get a new fence designed and installed, or want your current one repaired, you can contact us now.